Thanks to Jill Tietjen, regular contributor to Grandma got STEM, co-author of the Bestseller Her Story, A Timeline of the Women Who Changed America, and President and CEO of Technically Speaking, Inc. for this post. The first woman inducted into the Poultry Historical Society’s Hall of Fame, we should be thankful to Mary Engle Pennington for the fact that our eggs, milk, poultry and fish, are safely handled and safe for us to eat. In fact, I tell my audiences that when they eat their Thanksgiving turkey, they should say a silent thank you to Mary Engle Pennington. Today’s supermarket refrigerated and frozen food sections are the direct result of her work. She was a trailblazer in the implementation of the 1906 Pure Food and Drug Act which was passed to secure the food supply, overseeing the handling, transportation and storage of perishables. 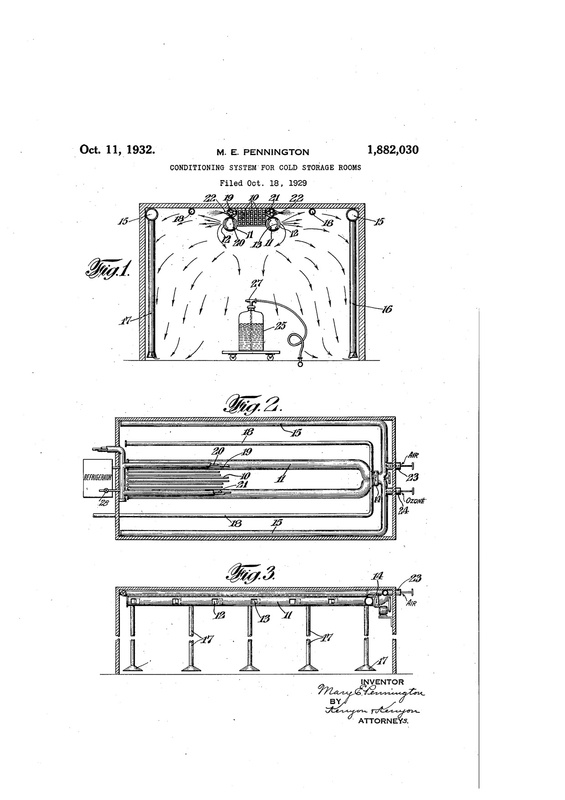 Pennington was a bacteriological chemist who revolutionized methods of storing and transporting perishable foods. Although she did not receive the B.S. degree that she had earned in 1895 from the University of Pennsylvania, she rose to become head of the U.S. Department of Agriculture’s food research lab. She determined how best to freeze fruits and vegetables, how to keep milk products from spoiling, and how to slaughter poultry to keep them fresher longer. 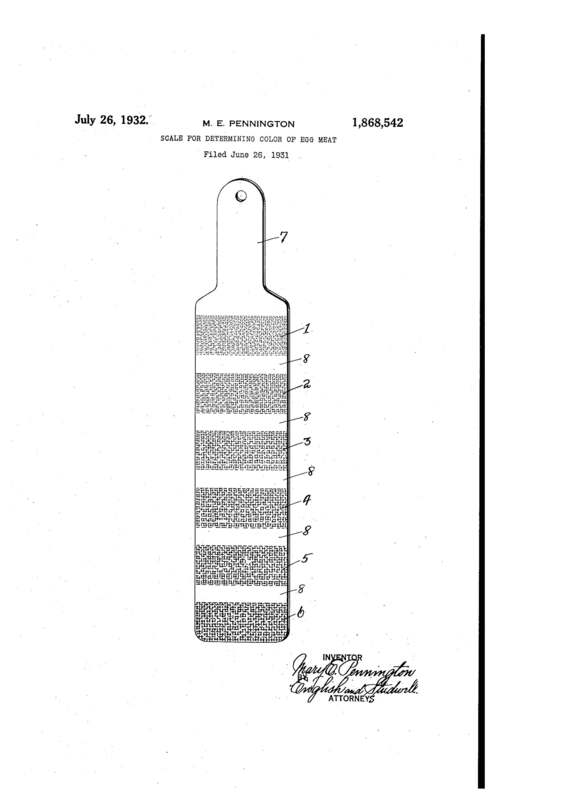 Her six patents are testament to her significant influence. After Pennington took and passed the civil service exam in 1906 under the name of M.E. Pennington, she was hired as a bacteriological chemist by the U.S. Department of Agriculture, who thought she was a man. 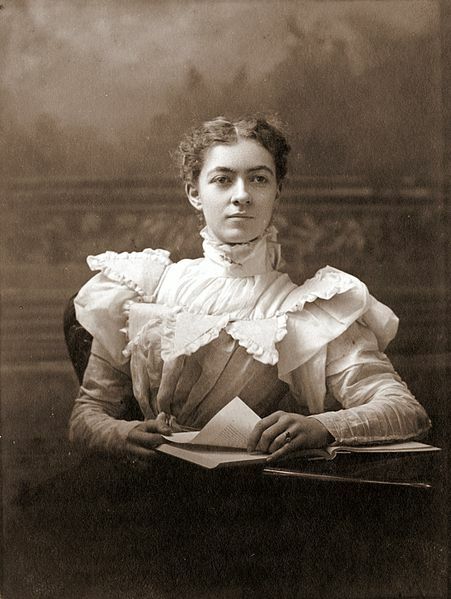 She wrote books, articles, pamphlets, and several government bulletins. She was called the “Ice Lady” for her design of refrigerators for the home and refrigerated railroad cars for railroads and for encouraging vendors to keep their wares on ice. 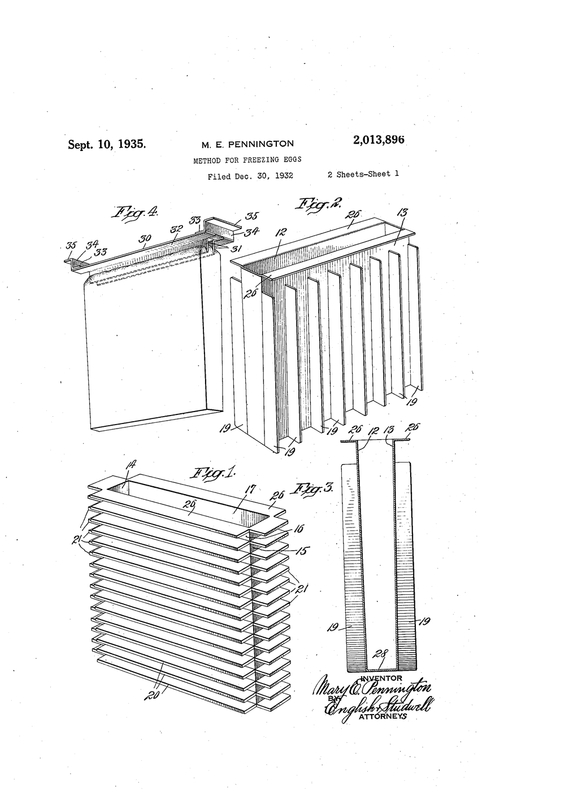 She invented the egg carton to keep eggs from breaking during shipment. It was a pleasure to meet her family members when she was inducted into the National Women’s Hall of Fame. The illustrator for many of her books was a relative with the last name of Betts.